Bridge Family Church is a church plant in Edinburgh. 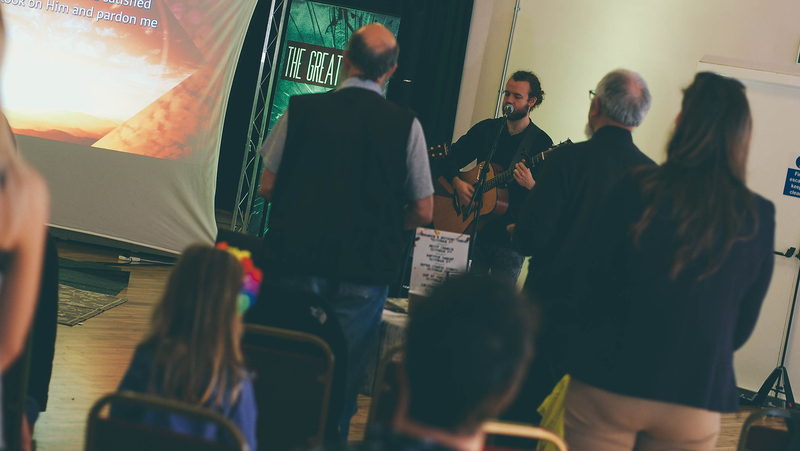 We are a growing Christian church in Edinburgh with a BIG HEART to reach our community. Located just a few minute walk from Princes St. in Stockbridge. Bridge Family Church is one of the Pentecostal churches in Edinburgh and a part of the Assemblies of God. 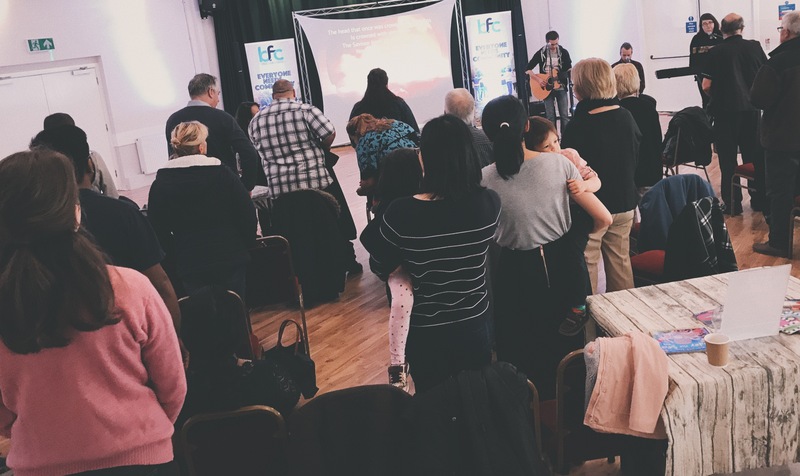 With relevant preaching, a relaxed atmosphere, creche, kids work, and passionate worship we believe that you’ll feel right at home when you visit one of our services. We can’t wait to meet you and your family. Whether this is your first time in church or your millionth time in church, there is a place for you at Bride Family Church. We'd love to help you on your journey. Pop in Sunday morning at 10:45 to experience our worship service live. Welcome to Bridge Family Church! 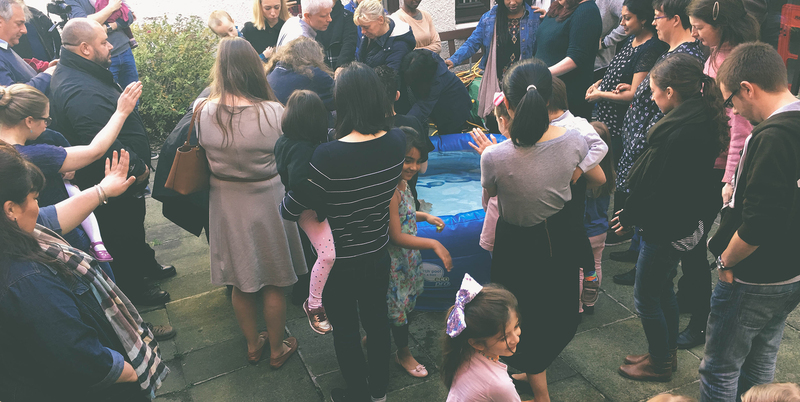 We are a missional church with a heart to connect the city of Edinburgh with a loving, living, & awesome God. Keep your eyes open and you may even bump into one of our outreach volunteers on a street near you! Family is one of our top values! Babies, kids, teens..we love them all! We are a safe and comfortable atmosphere for all ages. If you are visiting on your own, no worries!..we trust that you will make relationships in our church family that will build you up. 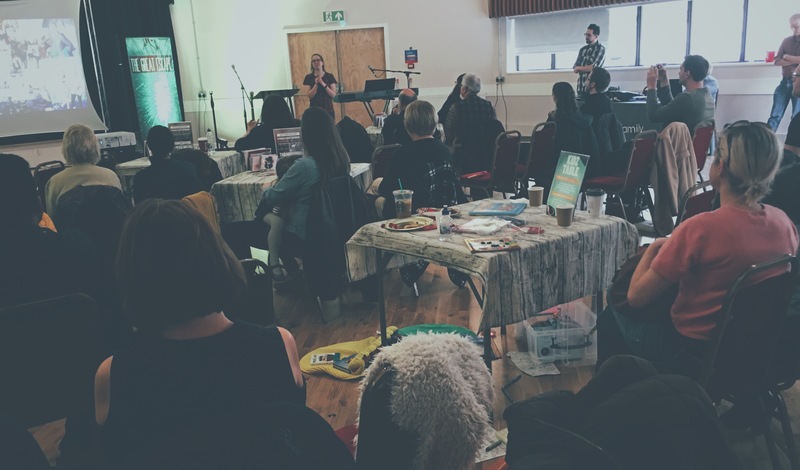 BFC is a vibrant church plant on the north-central side of Edinburgh. Bridge Family Church is part of Assemblies of God. Pop in for our Sunday Worship Service and enjoy a coffee, passionate talk, and encouraging Christian environment. BRIDGE FAMILY CHURCH is a group of people whose lifestyle, posture, thinking, behaviours, and practices look like Jesus; We do our best to present BIBLICAL TRUTHS in a way that you will understand and in a way that can relate to your current life situation. Friends, fun, and fellowship are all essential parts of Bridge Family Church. Along with our Sunday Morning Service we have weekly Connect Groups (Bible Study), monthly prayer meetings, church outings and we work hard at serving the community together.